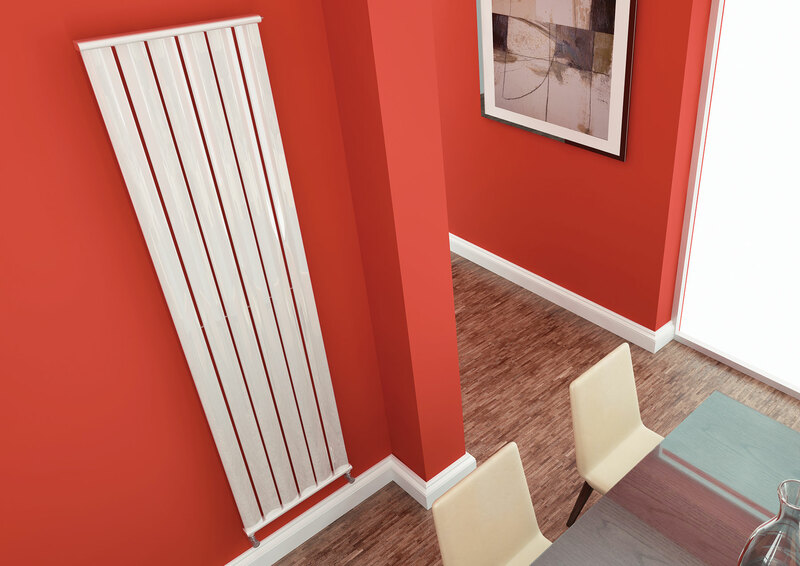 With distinctive C-shaped tubes and vertical lines the Ellipse offers true elegance and style for your environment. 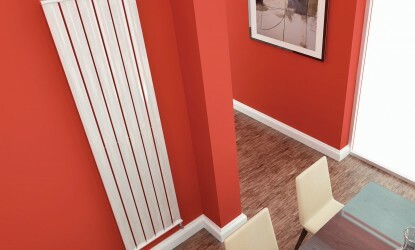 Available in a wide range of colours, the large capacity tubes also give exceptional heating performance. 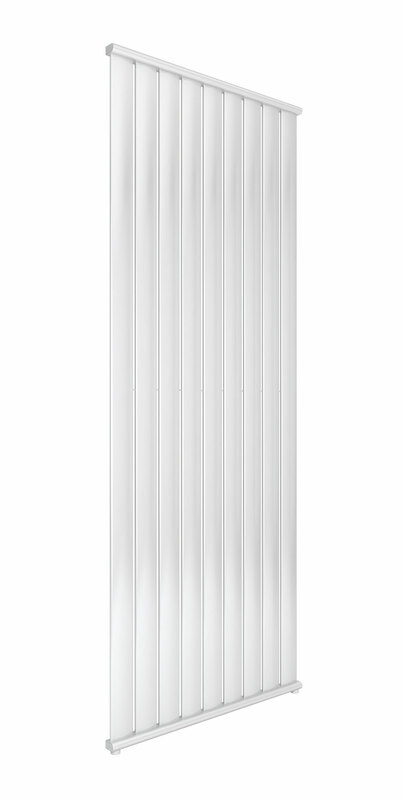 The Ellipse is a popular choice due to the range of sizes and outputs plus outward or inward facing columns for greater versatility. 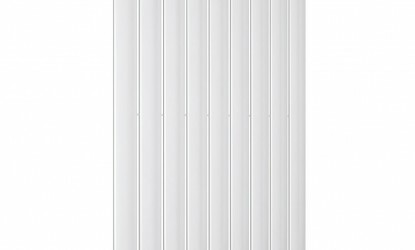 Stelrad radiators are available in white (RAL 9016) as standard, however the specific radiators identified are now available in a variety of colours. The colours shown are reproduced as accurately as this process will allow and can be made to order on the identified products.